Toddlers to tweens are into the whole fun food trend. Whether it be friendly fast food or fruit that smiles back at you – kids seem to love food themed everything (actually, I know plenty of adults that love it too!). 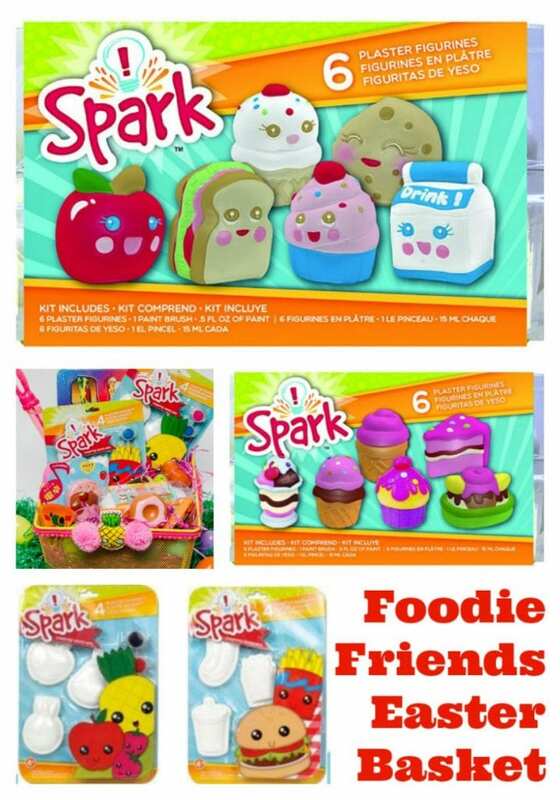 That is why this adorable Foodie Friends Themed Easter Basket is perfect. Filled with fun from Colorbok (sponsored) which you can win on their Facebook Page! 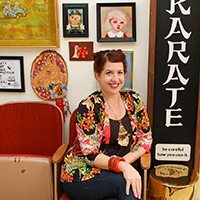 I’m a big fan of giving away gifts that keep on giving like crafts. Cute crafts like soda that smiles back gets bonus points. 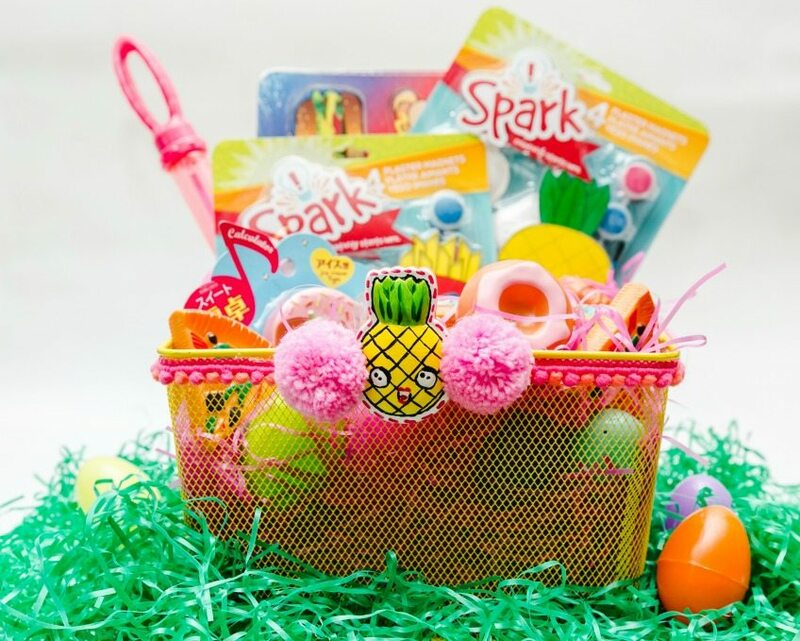 All week long I am sharing some fun Easter themed posts with my sponsor Colorbok (Disclosure: I was paid and compensated) however pineapples and french fries with faces – I mean come on I would have talked about this cuteness for free. 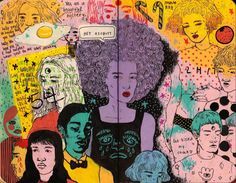 I love these fun plaster magnets the kids can paint and add to to their lockers or hang on the fridge. The small figurines are great on a shelf, in a terrarium or hanging out in the little chef’s play kitchen. Food with faces is a trend that does not seem to be going anywhere anytime soon so jump on board and fill your kids basket up! Not just great for Easter baskets these cute crafts would make awesome gift baskets for birthdays and beyond. 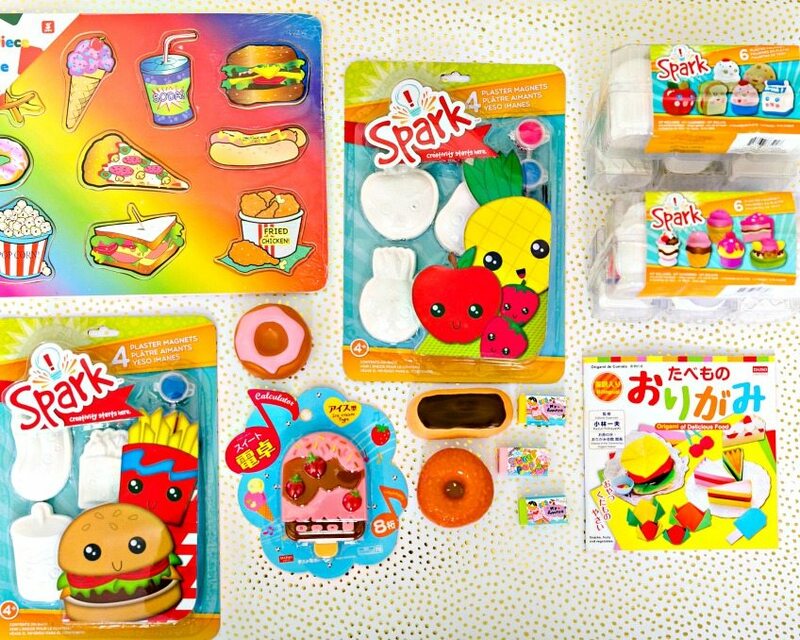 Throw in some other fun items like fake food, puzzles, calculators and more to round things off. Pop over to the Colorbok Facebook Page for a chance to win all the plaster foodie cuties inside this basket. I promise your kids will thank you if you win. Heck, I have to admit you may even want to keep these little dudes for yourself. I know I had fun painting the pineapple I adorned the basket with and have already started on my pear pal! Want more Easter Basket Ideas…. 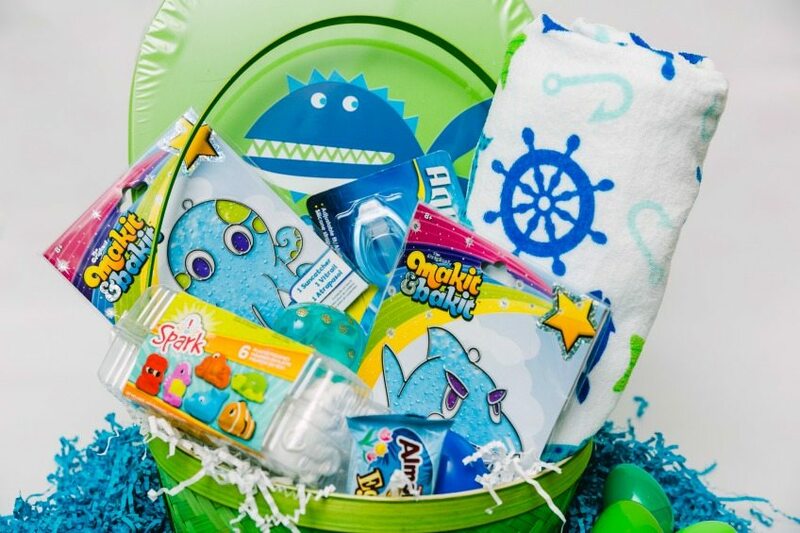 Ocean Themed Easter Baskets – for all the little guppies out there. 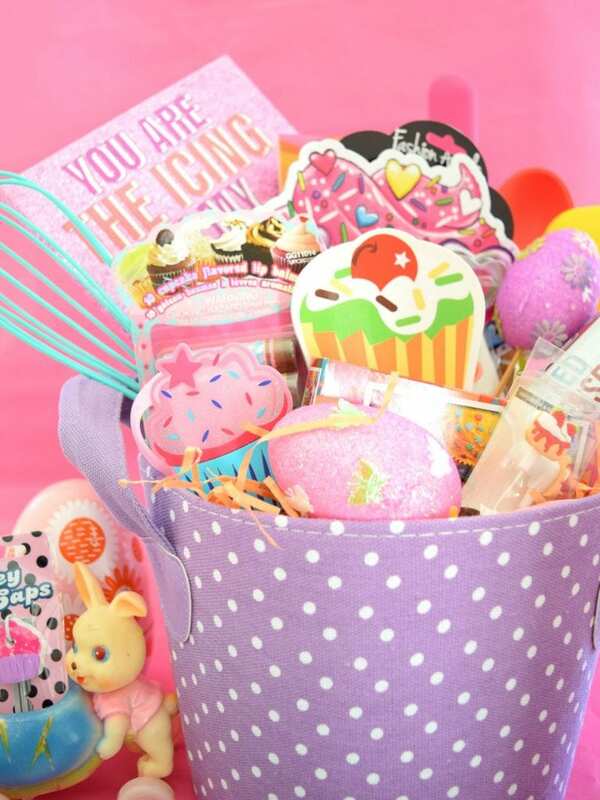 Sweet Treats Easter Basket – More ideas for aspiring bakers and chefs. 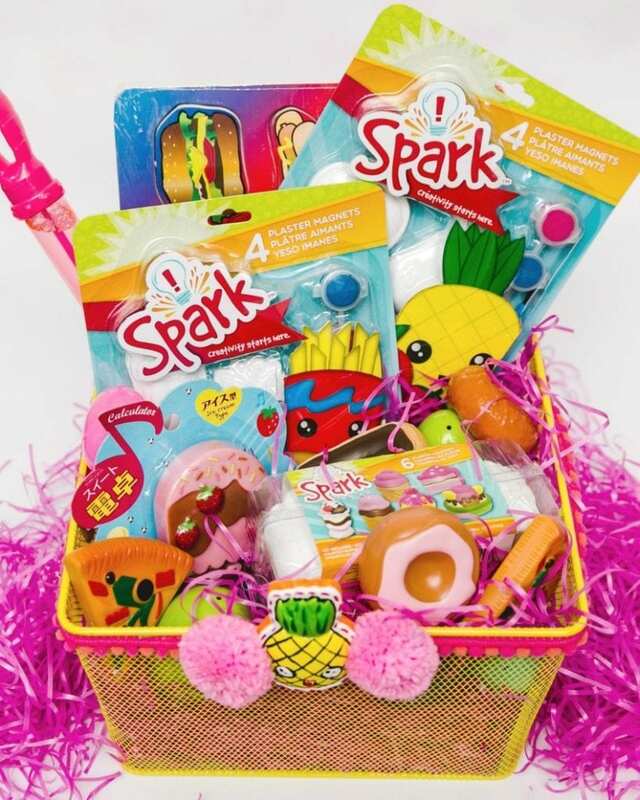 Coming Friday another fun Easter Basket from Colorbok. 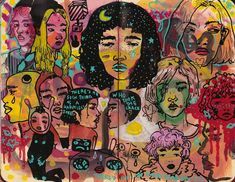 Posted April 5, 2017 & filed under Cooking Crafts, Crafts, Easter, Holidays, Kids Crafts, Uncategorized.